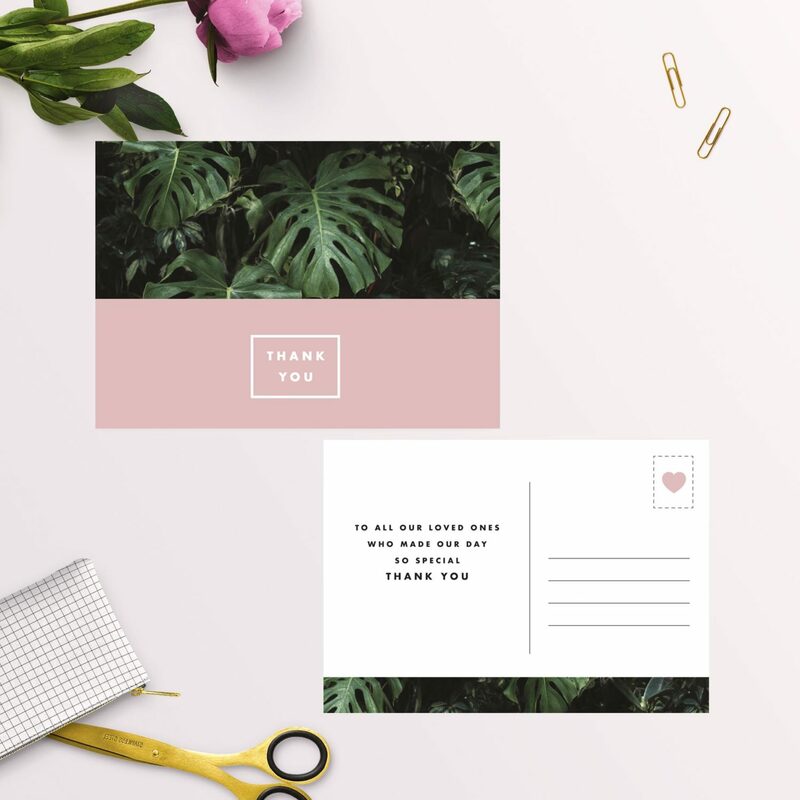 OurModern Monstera Tropical Leaves Pink Wedding Invitations feature a stunning modern design with tropical monstera leaves and a stunning peachy pink. 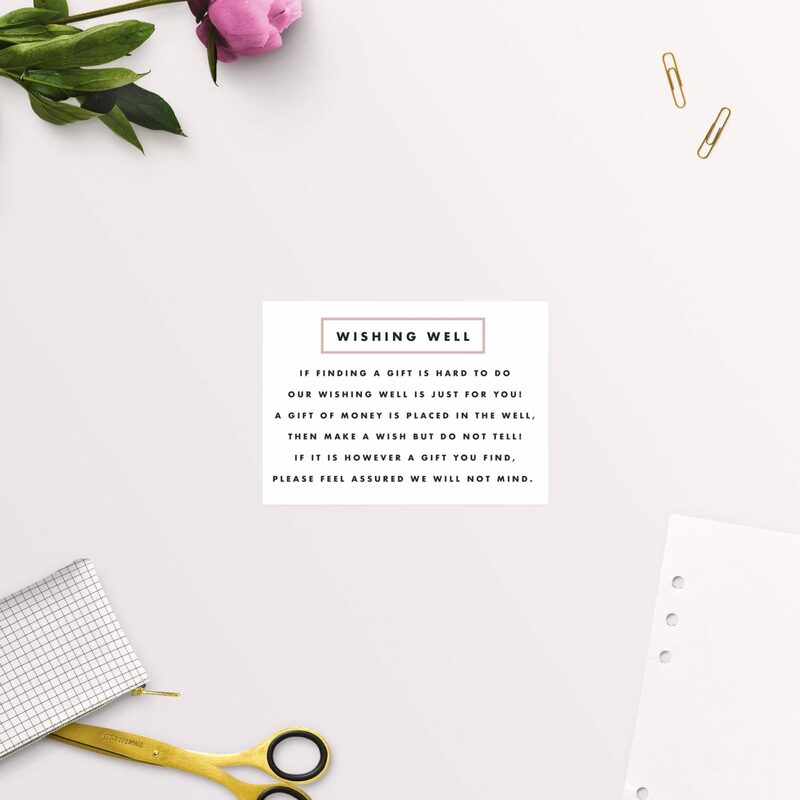 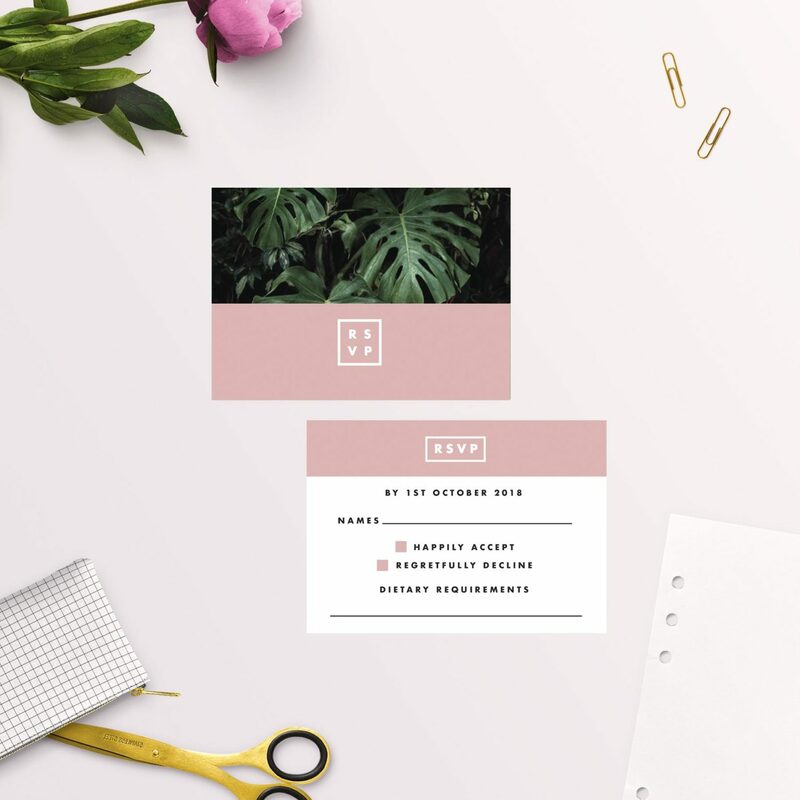 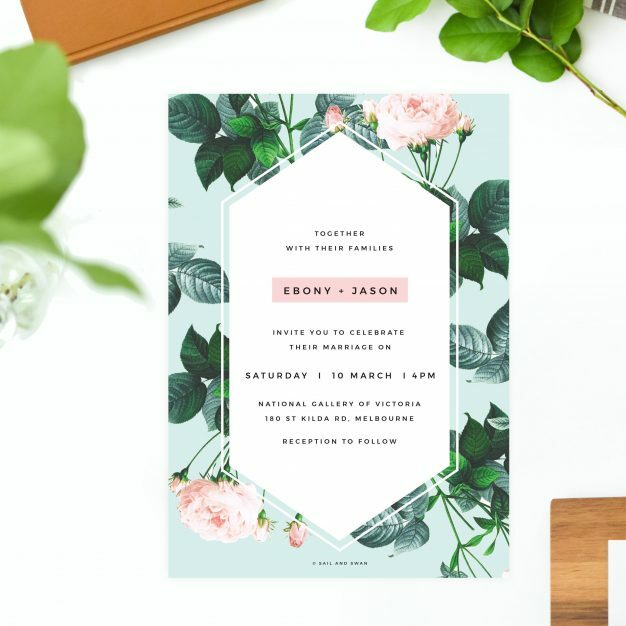 This modern and striking design has a bold and feminine look with deep rich green tones set against a lovely block pink and minimal font. 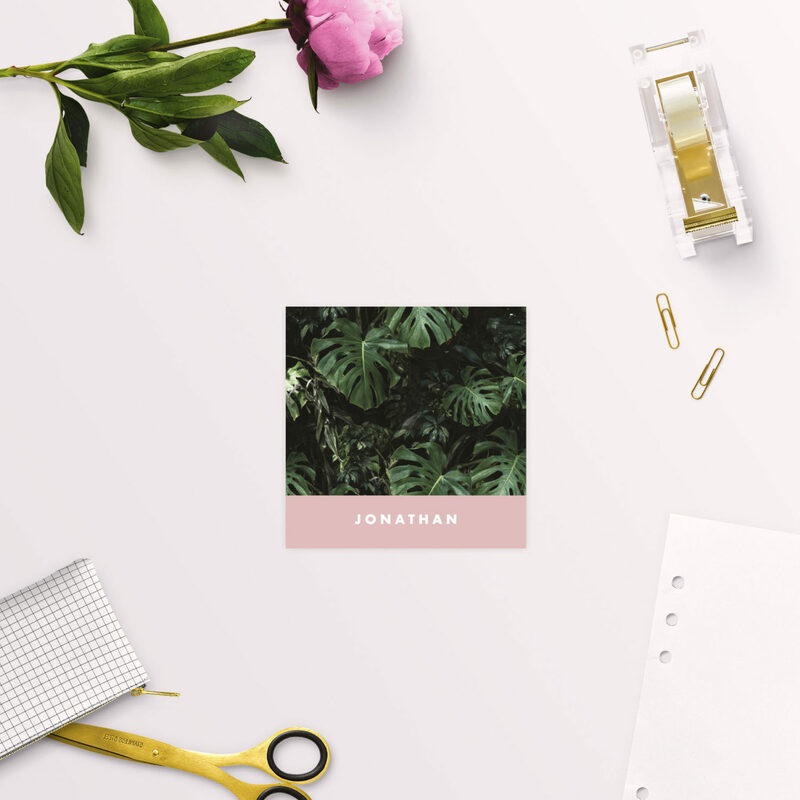 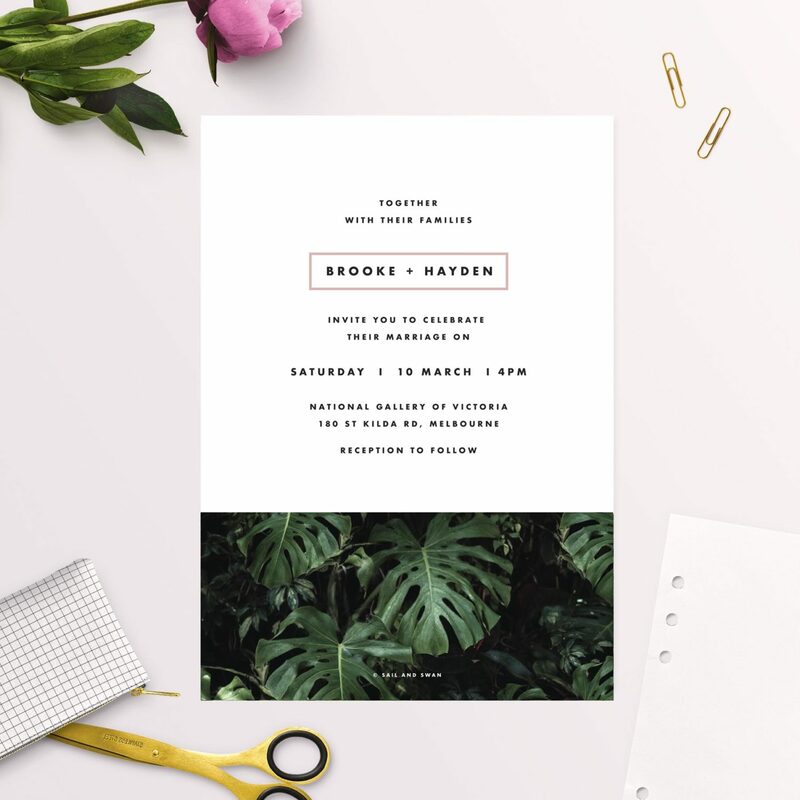 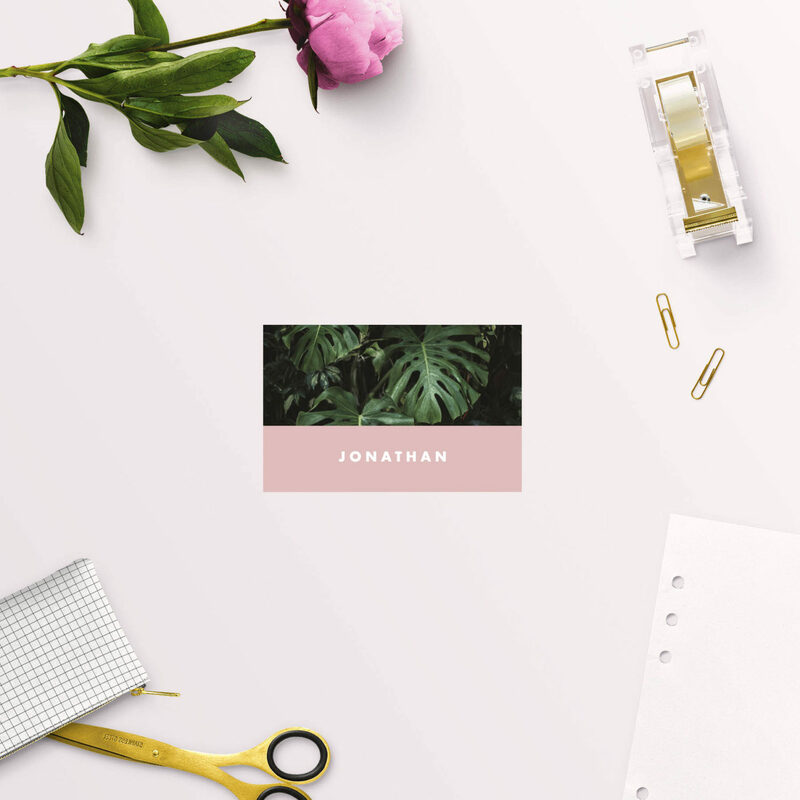 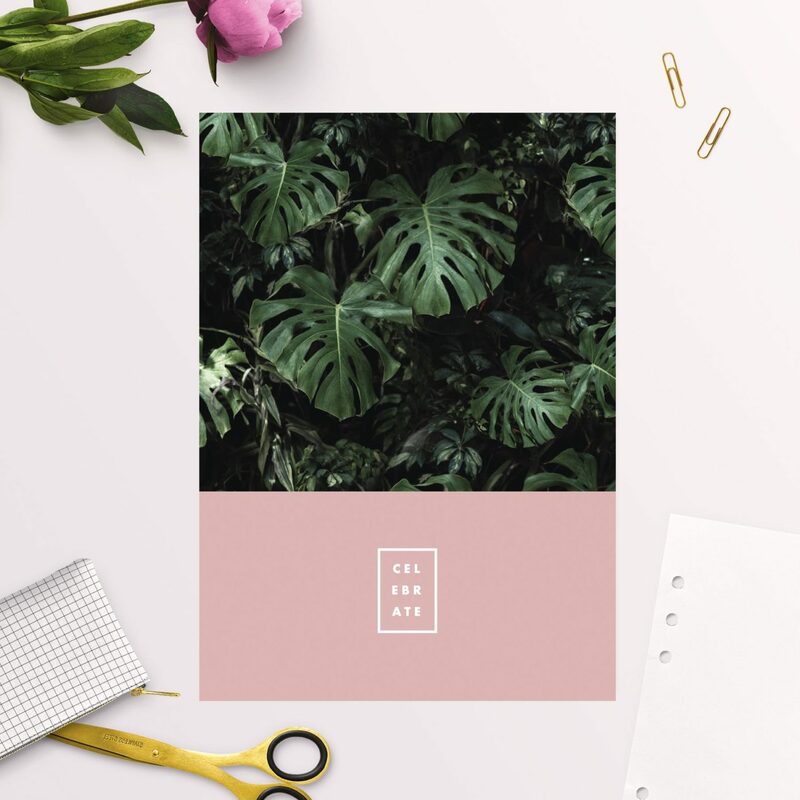 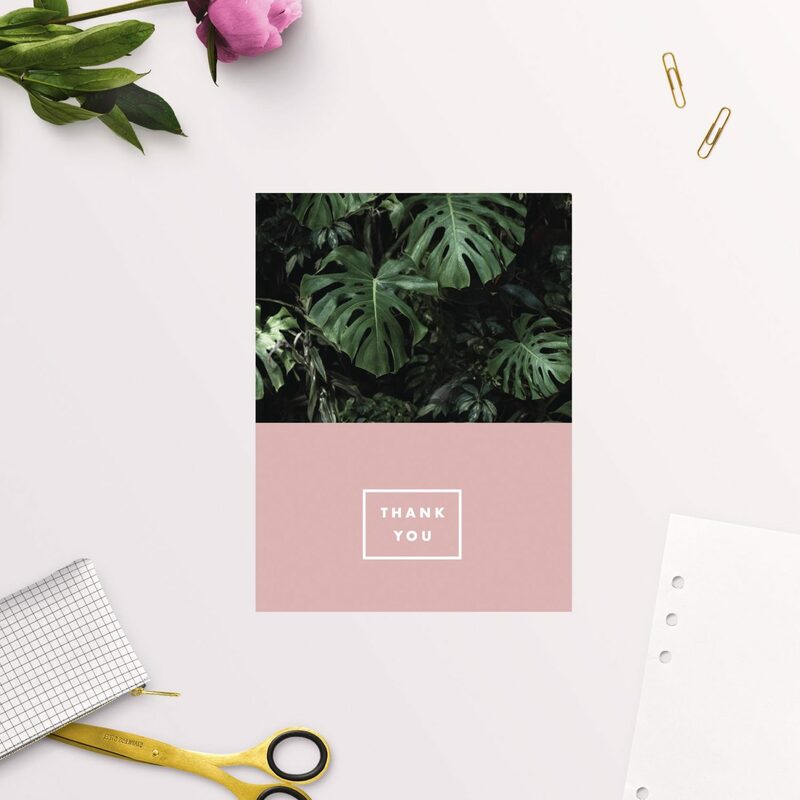 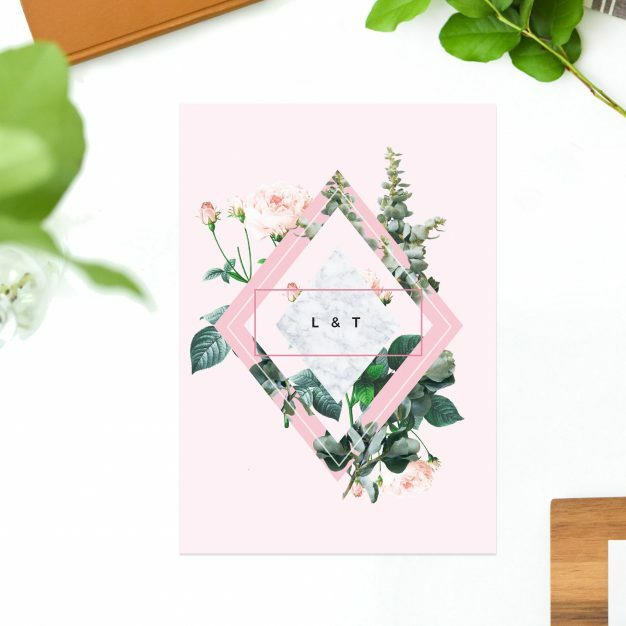 Our Modern Monstera Tropical Leaves Pink Wedding Invitations feature a stunning modern design with tropical monstera leaves and a stunning peachy pink. 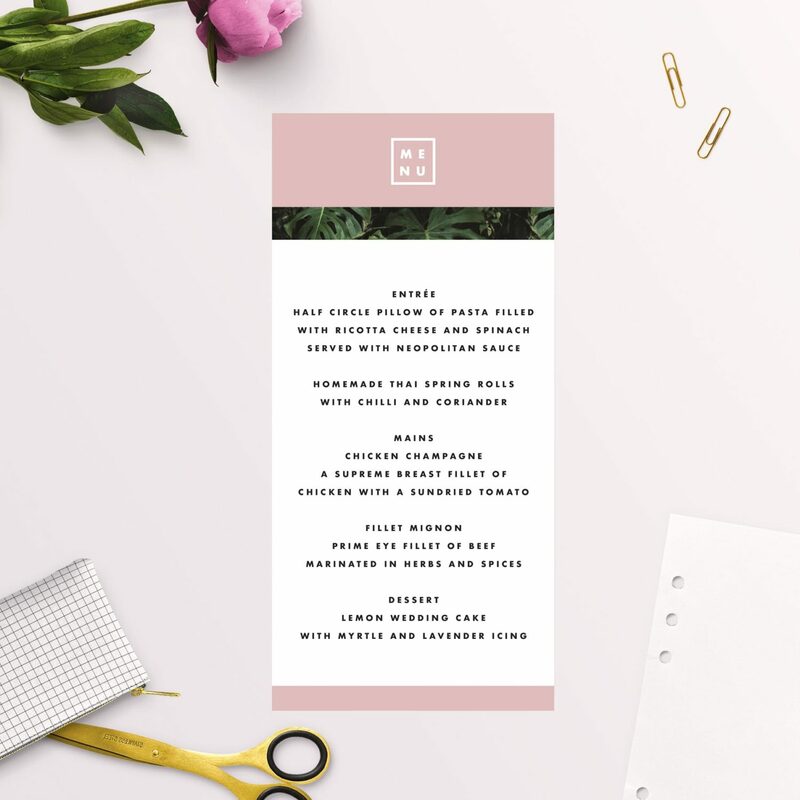 This modern and striking design has a bold and feminine look with deep rich green tones set against a lovely block pink and minimal font. 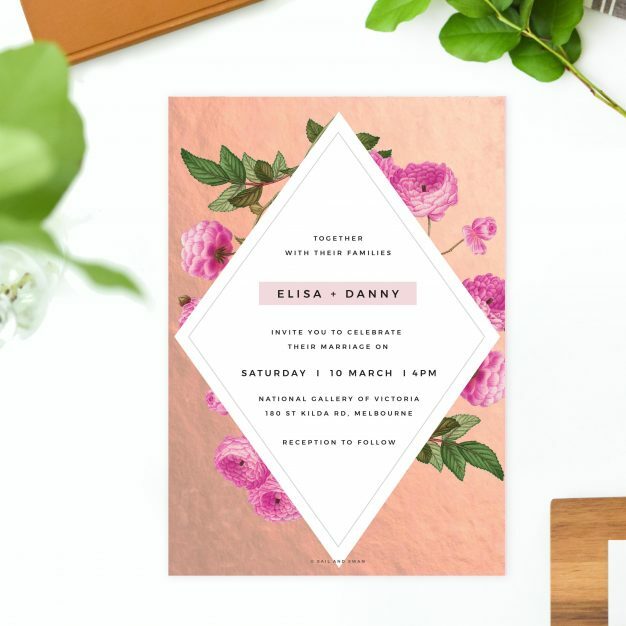 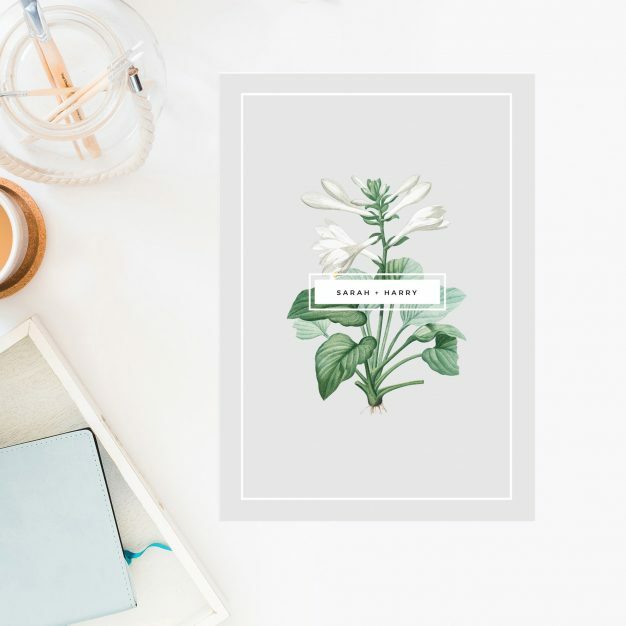 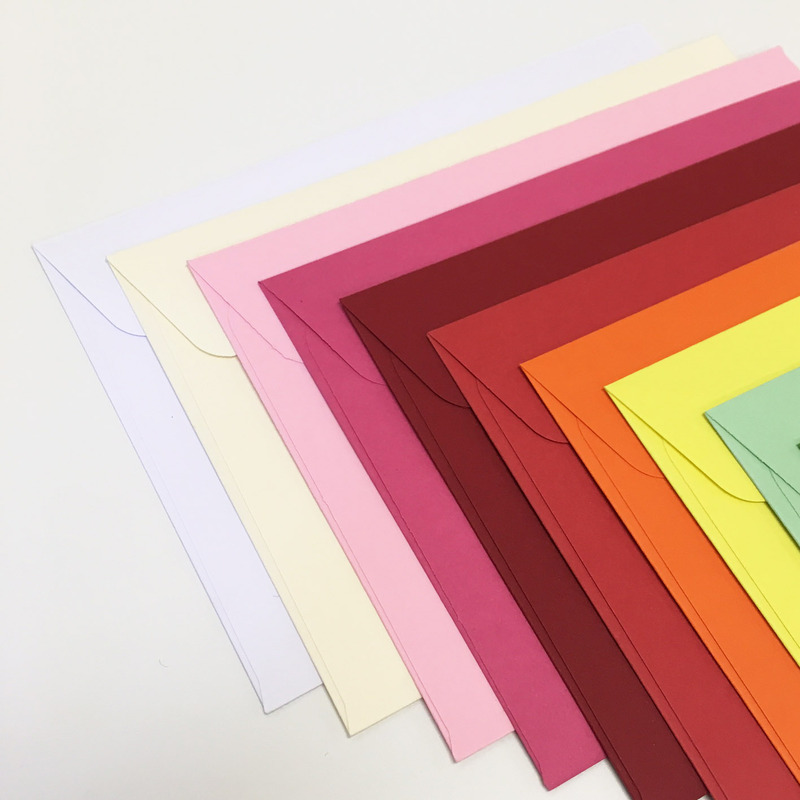 Proofs: We will send you a Details Form and create a personalised and digital Proof of your designs for approval before printing.